Hey guys hope all is great and okay and your Christmas plans are coming along really well. 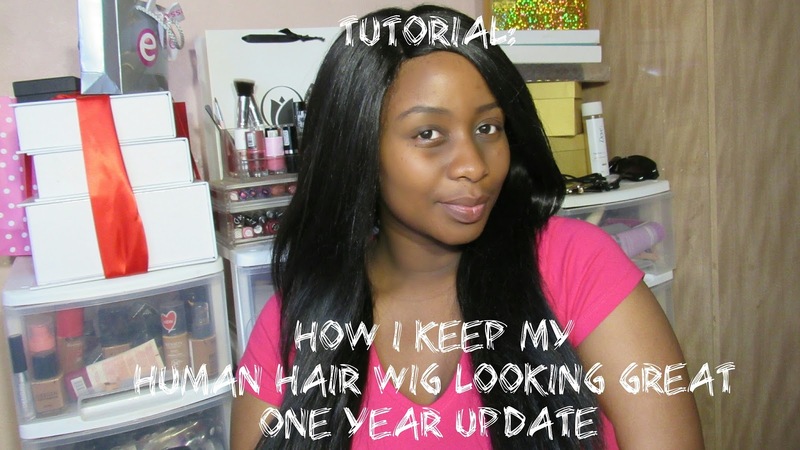 I have shared a YouTube Post showing you step by step visuals on how I keep my R1200 Human Hair wig from StyleDiva still looking great 14 months later. The tag line that TRESemmé use for their Keratin Smooth range is: "Fed up with frizz? Our redesigned formula, with luxurious Marula Oil, delivers not 1, but 5 smoothing benefits that give you silky, frizz-controlled hair for up to 72 hours*. *TRESemmé Keratin Smooth Shampoo and Conditioner system vs. non-conditioning. 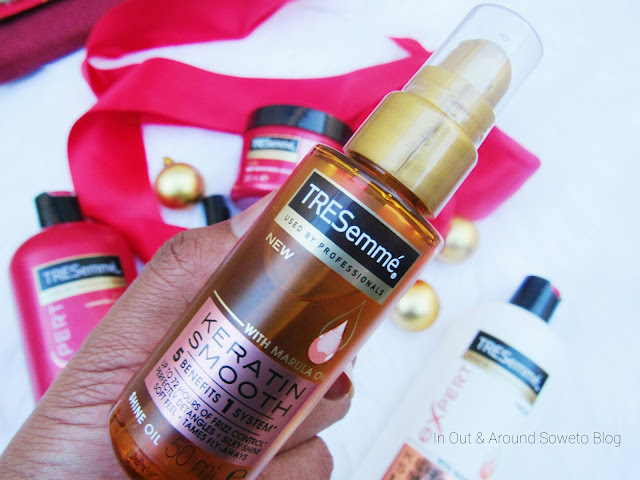 The TRESemmé Keratin Smooth is all red and white, and if you know about all the available TRESemmé ranges then you would now that this is one of their most distinct ranges interms of colour as you can easily find it on the shelves which makes the packaging really great for me. 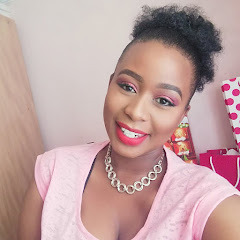 The shampoo and conditioner also comes in a generous 750ml pack which you can get minimum 2 months worth of use when you wash your wigs on the weekly basis. which I'm not complaining cause a little goes a long way here. which means that a little goes a long way and all one needs to do is dampen their hair a bit and use a little product, which I had to learn the hard way cause the products I used in the past on my wigs would be watery and require alot of shampoo and conditioner for the previous product to go out. easy to style once air dried. 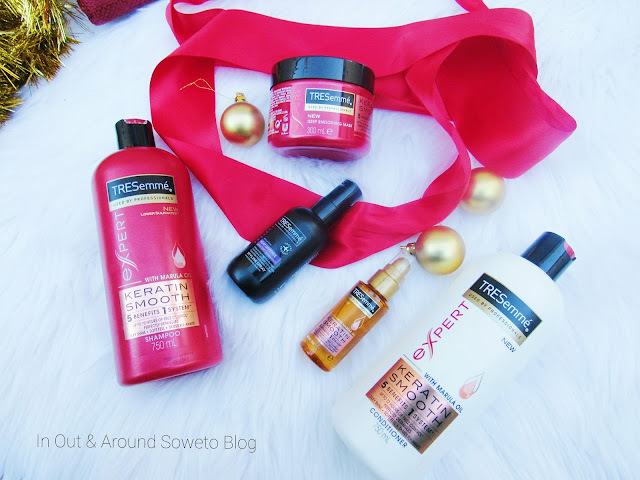 ensure that the wig is kept well conditioned and frizz free, plus if you can spend R1500 upwards spending +/- R250 on products to maintain the hair shouldn't be that bad. Hope you enjoyed my review and demo video.